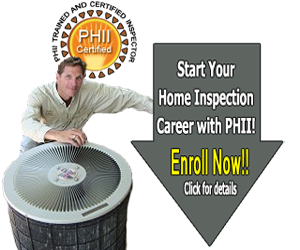 PHII is approved to provide the required home inspector education for Illinois. Our online course is approved for the 60 hours of education required by IL Division of Banks & Real Estate. 2.) 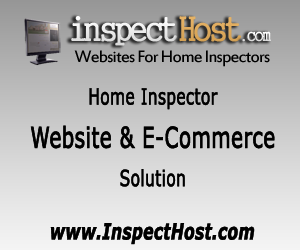 Completed 5 Field Inspection Events (5 ride along inspections with a licensed Home Inspector). Once you are an inspector, inspectors must complete 12 hours of continuing education (6 hours per year) for each two-year renewal. WeatherizationCourse.com offers training and weatherization certifications to inspectors and has contact information for Illinois Weatherization Assistance Programs. More information about weatherization training courses. 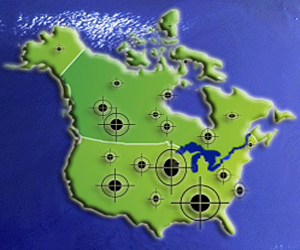 The PHII Radon Measurement course has not yet been approved in Illinois. 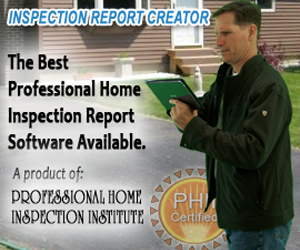 Do You Need to Find a Home Inspector in Illinois?